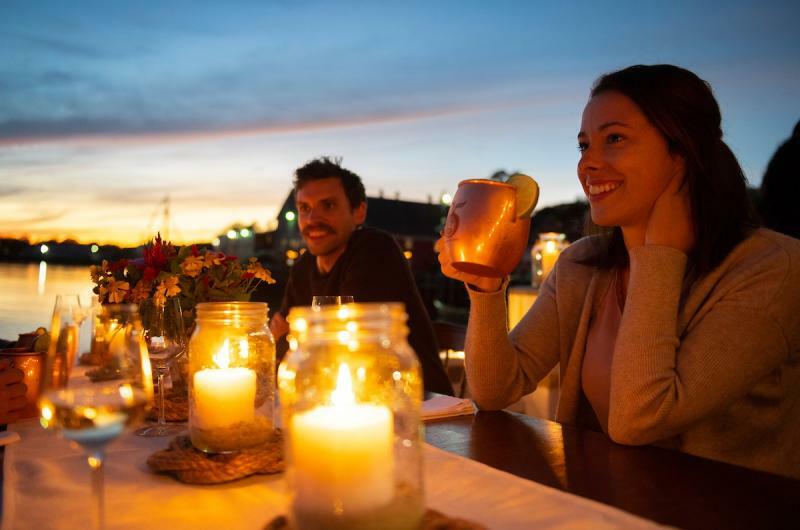 Hear rum running stories on a boat tour of the historic Lunenburg Waterfront, complete with a stop at the world’s only floating rum warehouse. 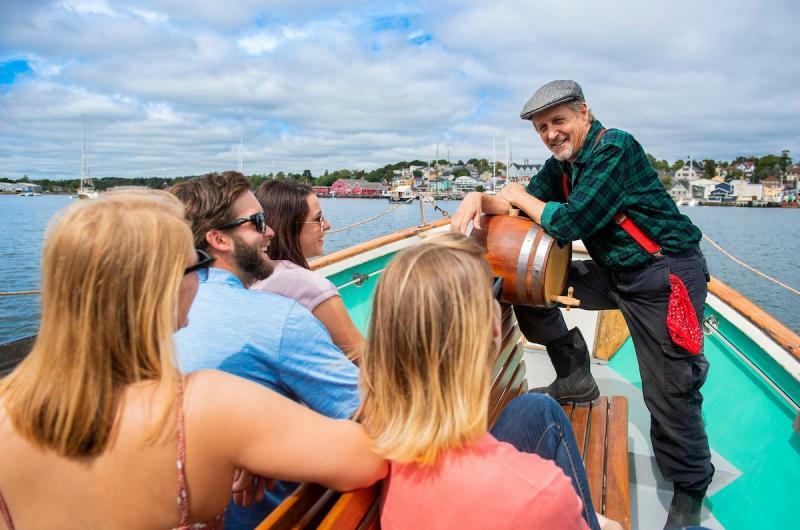 Haul a barrel back to shore for a taste of traditional Lunenburg flavours with award-winning Bluenose Rum. 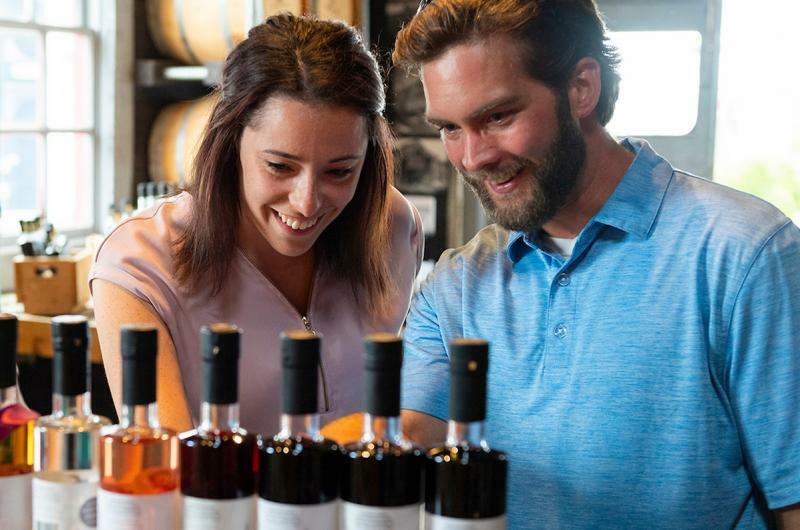 Meet the distillers behind the rum at Ironworks Distillery to discover how they partner with local farmers in crafting their spirits. 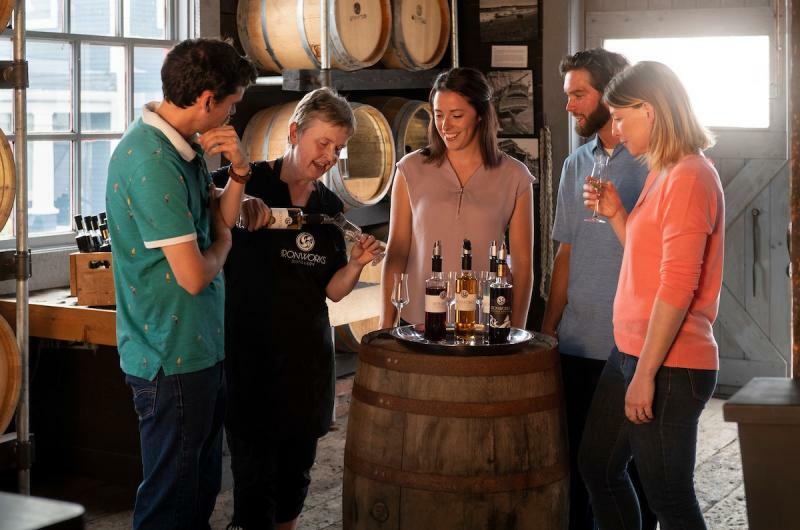 Savour every subtle flavor as you’re guided in tasting techniques by the distillers. 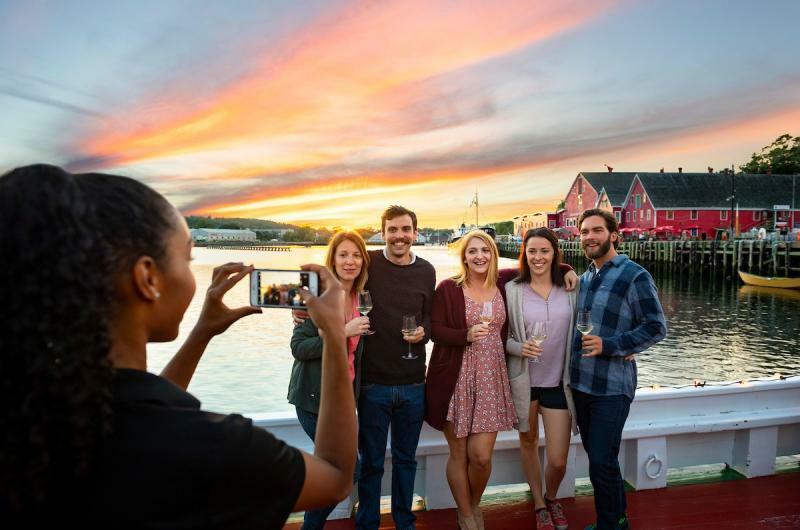 Strolling back through Lunenburg’s waterfront, step aboard Canada’s oldest Saltbank schooner for an exclusive sunset seafood dinner. 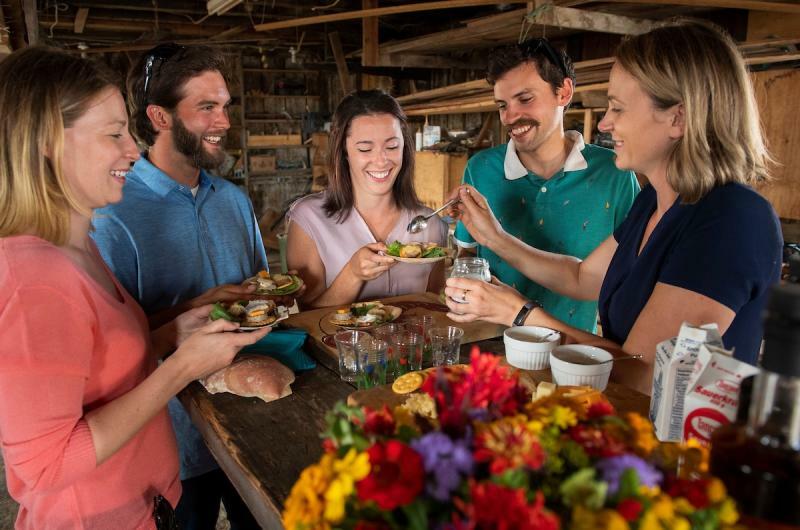 Join us on this culinary adventure, by calling 902-521-6867 or emailing ashlee@lunenburgwalkingtours.com. Conditions: Minimum of 6 people required to offer this experience. Maximum of 10 people. Advance booking required. Please note that guests must be 19 years of age or older to participate. Due to the activities and exclusive sites included, this is not an accessible experience. 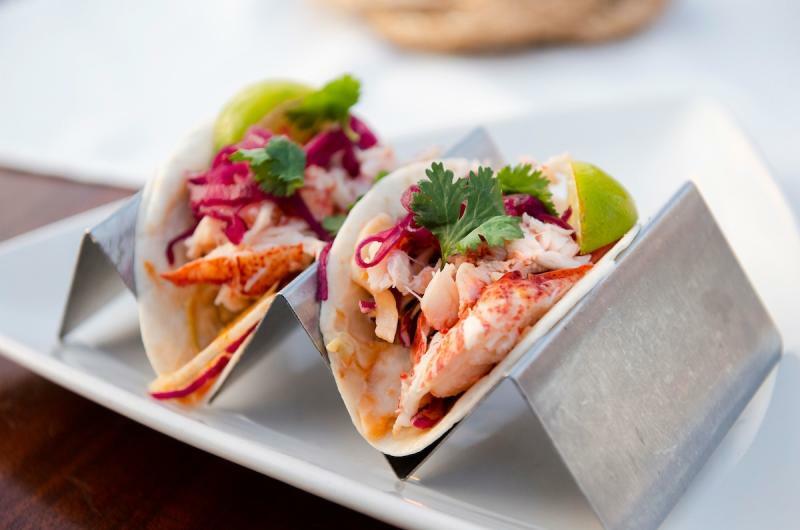 Please let us know of any dietary requirements (seafood allergies, etc) at the time of booking. This experience is offered rain or shine and alternate venues will be used. 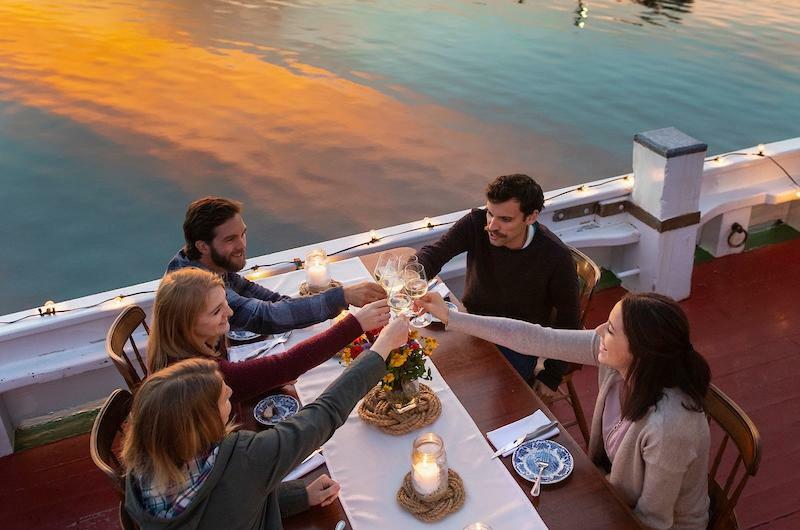 Experiences are 100% refundable only if we should have to cancel. Otherwise, this experience is non-refundable.